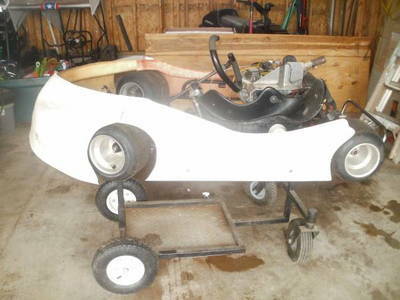 RacingJunk News > Racing > Other Racing > Karts > Who Will Be the King of the Concrete? Who Will Be the King of the Concrete? As the holiday season approaches many weekend warriors may be switching off their engines for the 2015 racing season. While this may be true for some, kart racers across the nation will be filing into Greensboro, NC this weekend for one of the most prestigious championship races of the year. 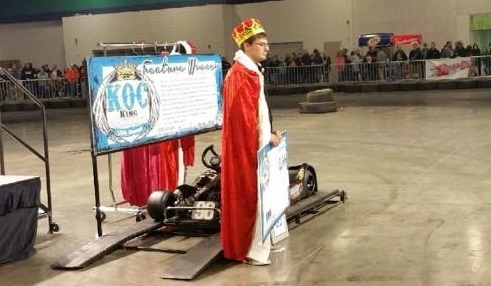 The 14th Annual King of the Concrete Go Kart Champion will be crowned this Saturday at the Greensboro Coliseum. With a competing field of 300+ drivers from across the nation expected to compete in more than 17 classes on a very small 500 foot indoor concrete track, this is sure to be one of the fastest nights of the holiday season. “Imagine taking ordinary racing and minimizing it down to a track that’s just 500 feet in length. 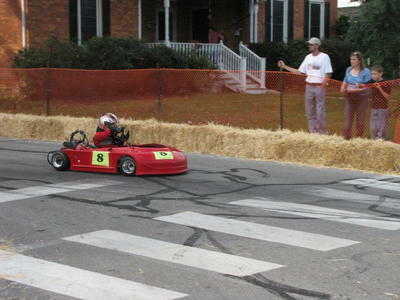 You get fierce wheel-to-wheel action in six to seven second laps and karts pulling 1.5 lateral G’s in the corners. 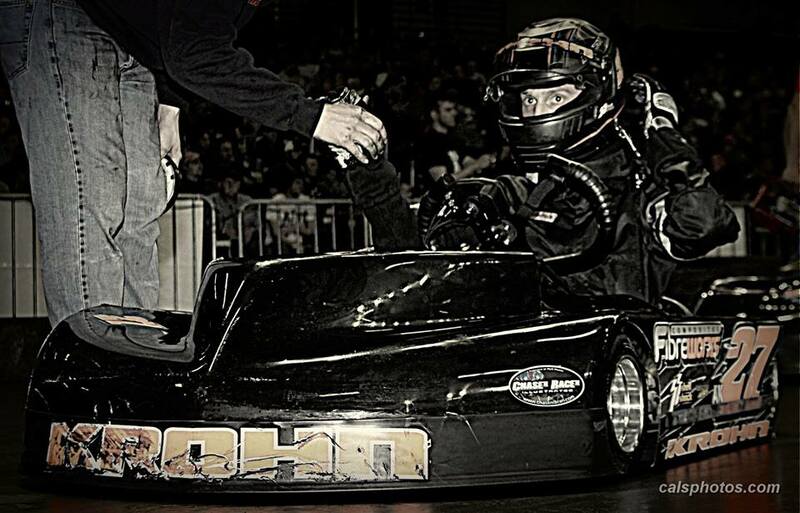 With 14 karts on the track at a time, it’s challenging to watch and compete,” said Race Promoter Andrew Harris. 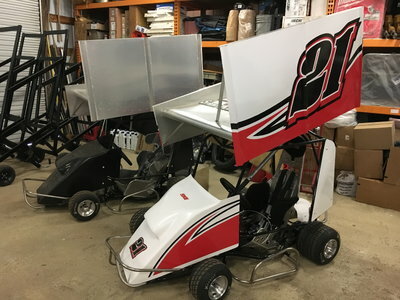 Coal City, Illinois native and 2014 King of the Concrete Winner Dustin Heath will return this season to attempt to retain his crowning glory. Fellow competitor Alex Krohn, who will be competing in a variety of classes during this weekend long event, is hoping that the most important win on the list comes to fruition. 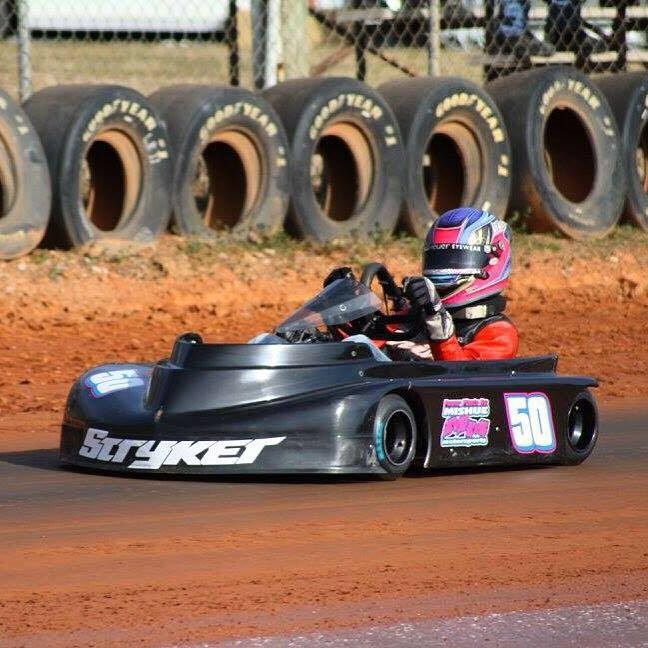 “Ever since my brother began competing in karts I have wanted to compete as well. Fortunately, I have had the opportunity to do so over the years and I am hoping that this experience will lead to the King of the Concrete title this year,” said Krohn. Although Krohn has experience competing on dirt, in both a late model as well as in karts, this experienced driver said that this weekend’s final feature is one of the most challenging around. “As a competitor winning the King of the Concrete title is important because no matter how prepared you think you are, the competition is some of the best in the country and the challenge is non-stop,” said Krohn. Krohn will definitely have a challenge in front of him when challenging other competitors like first year competitor Jacques Newsom, whose sponsor Track Tac often treats racing surfaces like the one that these drivers will have to overcome this weekend. 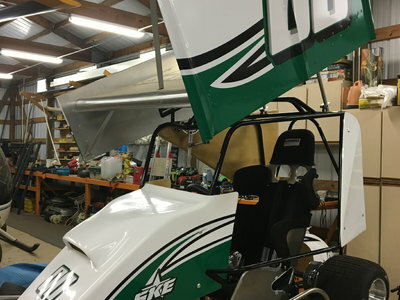 “This will be my first year competing for the King Of Concrete title so it will be very much a learning experience for myself and my team, especially since we are used to running on dirt more than concrete” said Newsome. With 50 drivers vying for the $10,000 King of the Concrete feature win, this crown will definitely be one of the hardest fought for gifts of the season. Follow RacingJunk.com on Twitter @RacingJunk as we bring you all the action from Saturday night’s King Of Concrete Championship at the Greensboro Coliseum. For more information about this event visit Facebook.com/KingoftheConcrete. 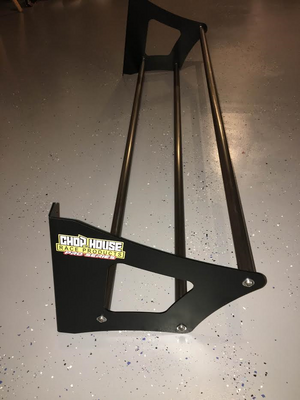 🏁Pro Series 64"single row tire rack.